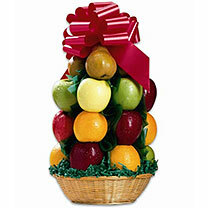 Need something exceptional for the fruit-lover on your list? 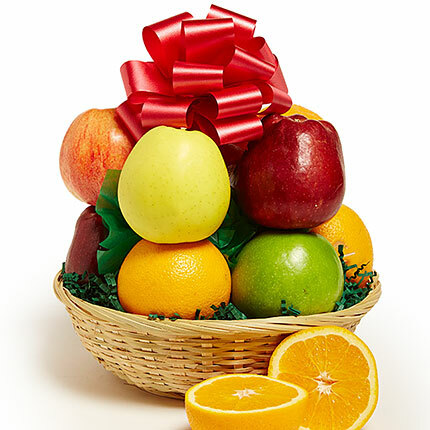 Our popular all-fruit gift basket arrives with fresh fruits of the season to create a gift they're sure to love. Perfect for one or two people to share!